Conference tables are used for business, so they should be sturdy and durable while also looking great. Our conference tables offer the exceptional workmanship and construction Amish wooden furniture is known for. When you buy one of our pieces, you make an investment in your company, wherever you choose to use it. You want to set a professional tone. Purchasing a well-made conference table will help you do that by showing your company is willing to pay for high-quality furniture to help clients and employees feel more comfortable. Our conference tables are all made by our Amish artisans, who use traditional methods to produce them. They learned these techniques from the generations before them, which is one reason our conference table stand apart from the mass-produced furniture you find at other stores. We allow you to customize your conference tables, too. Choose from our many beautiful kiln-dried northern hardwoods, such as maple, cherry or oak. You can also pick a stain to apply to it, to further match your existing décor. Investing in your company always will pay off down the line. When you buy furniture from AmishOutletStore.com, you commit to succeed. You want to give your employees a comfortable workspace they will enjoy coming to every day. Buying a conference table where you can hold meetings and also enjoy time together as a staff, sharing ideas — and maybe even a few donuts — will bring you closer together and improve your team morale. Bulk ordering options: Get in touch with us to learn how easy it is to place large orders. Monthly specials: Check our homepage to learn more about our special offers, which can save you money. 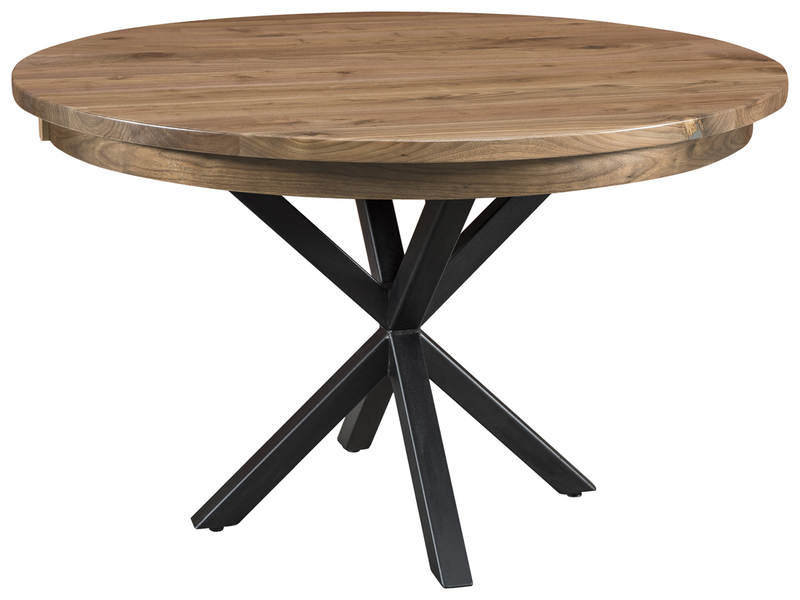 Exceptional durability: When you buy one of our pieces, you get a table that will last for many years to come. A well-made conference table can set the tone you want in your office. Businesses that show their clients and employees a strong appearance will win their trust. The right office furniture shows you care about your team and want to make their space more enjoyable and collaborative. Buying well-made furniture for your office shows how much you care. Foster goodwill among your employees by demonstrating your devotion to them. You can save up to 33 percent off when you order from us, and we also run regular monthly specials. You have to pay for quality, but it’s worth it when you see how nice this table will look in your office. Contact us today to learn more about our conference tables or place an order.